He’s the man with the sunglasses and the black suit who delivered some of the world’s darkest and most emotional ballads, yet Texas-born Roy Orbison remains one of the most distinctive looking, and sounding performers in modern music. 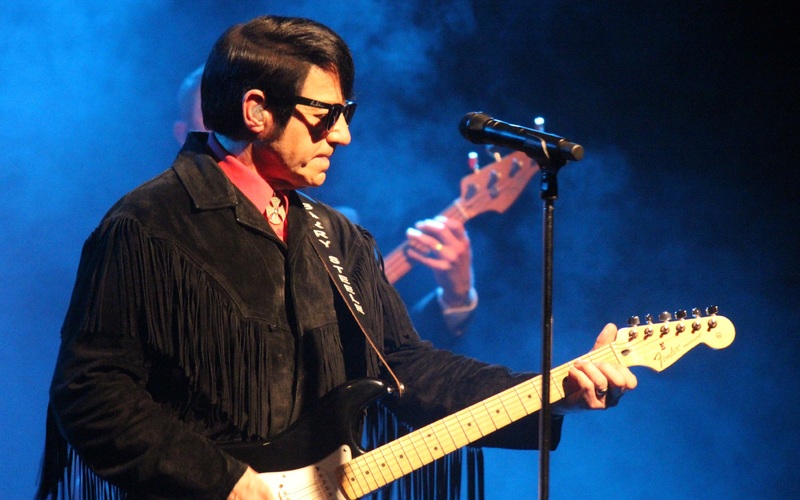 The one and only Barry Steele take’s on the role in The Roy Orbison Story. He comes with great credentials and a genuine admiration for the Big O. Now he is set to put the rock back into ‘Roy Orbison’ as he takes to the stage to commemorate this legend in The Roy Orbison Story.